This hardwearing and durable Slide Sheet has been manufactured specifically for the same movement of patients. 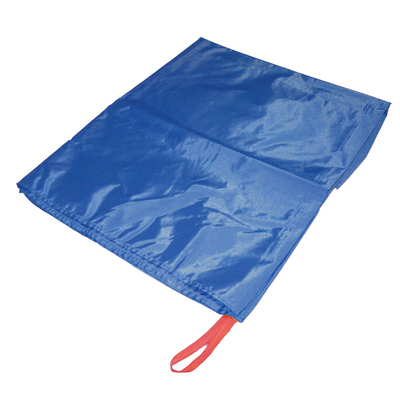 Effectively eliminating the need for lifting and creating a safer environment for both carer and patient, each sheet has been crafted from a washable nylon. Simple slide underneath your patient to help create a comfortable transportation option that won't cause painful frictions and maintains dignity. In addition, they can be used for sitting a patient up, relieving pressure from chest pains and turning patients during surgical procedures. This Slide sheet is also available in a 122cm x 100cm and a 145cm x 71cm dimension to suit all needs.